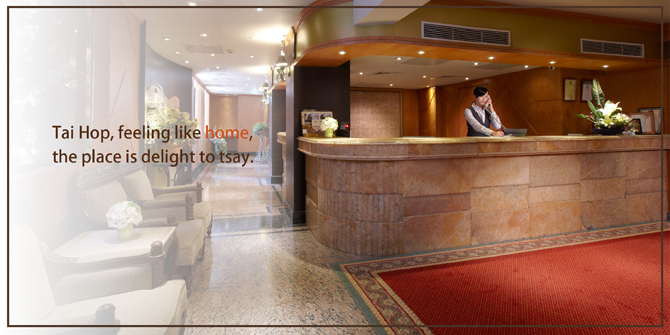 Tai hope Hotel(Charming City Hotel Group)-Located in Taipei Songshan District on Xing'an St. corss Fuxing N. Rd. A business hotel between MRT Nanking East road Station and Zhongshan junior high school station. TSA airport just merely away. Recommend accommodation in Taipei East District.